Kesari has hit yet another major milestone. The film has entered the Rs. 150 Crore Club and has managed this feat after its fourth weekend. The film had taken a good start for itself and has stayed on to be stable enough to reach this mark. For Akshay Kumar, the film is already his highest grosser ever for a Bollywood flick. His 2.0 was a dubbed film and done better with Rs. 189.55 crores coming in. That said, the merits of Kesari too warranted that it cover a much larger distance. In fact it came with good potential to earn a lifetime in Rs. 175-200 crores range. In any case, this is a hat-trick of centuries for Akshay Kumar in a real short span of time. His Gold came in August last year and it was followed by 2.0 in November. 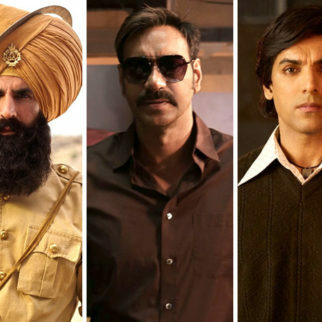 Kesari came in March, which means the superstar has achieved a record of sorts with three Rs. 100 Crore Club films in just seven months. Nonetheless, the Anurag Singh directed film has still covered a good enough distance and emerged as a solid Hit. Total Dhamaal had a lifetime of Rs. 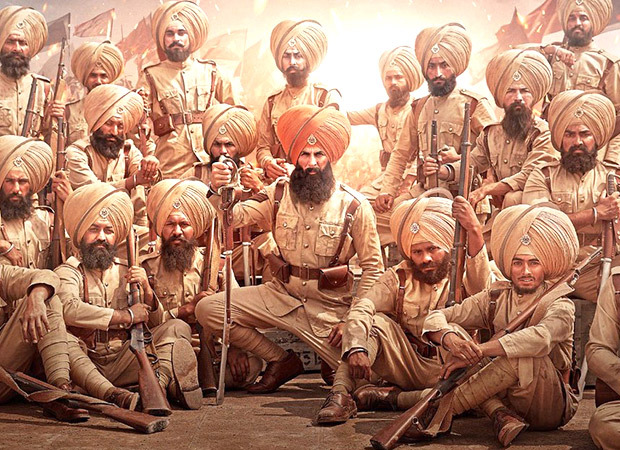 152 crores and it has to be seen whether Kesari would be able to challenge that milestone. 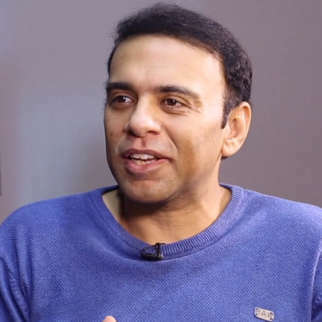 The film would earn more till Kalank arrives on Wednesday and post that bit of collections may just about trickle in.